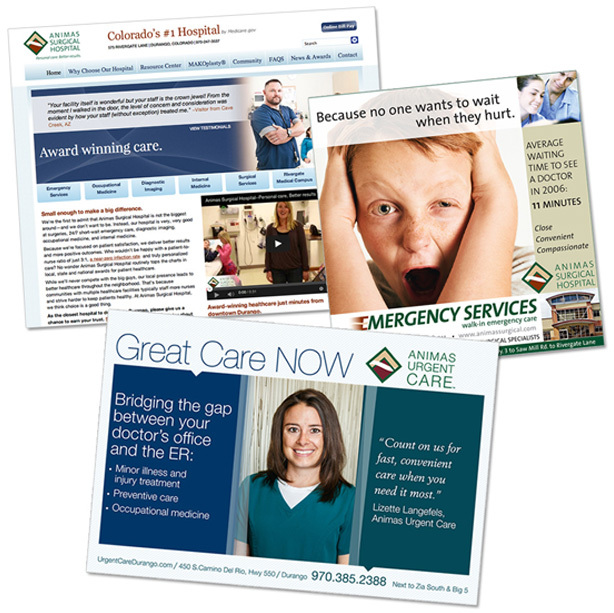 Our robust marketing communications plans have paved the way for more thoughtful and targeted marketing efforts in the healthcare industry. From the research we’ve conducted, identity systems have been precisely developed, elevating our clients in the marketplace. Our keen understanding of digital and traditional platforms has allowed us to successfully segment our messaging to reach the desired target audiences. Writing!